Unbelievable Opportunity in Pine Valley! Priced well below market value with loads of potential. Potential homeowners that are looking for some instant equity in one of the most desired Fort Wayne neighbors should not delay. 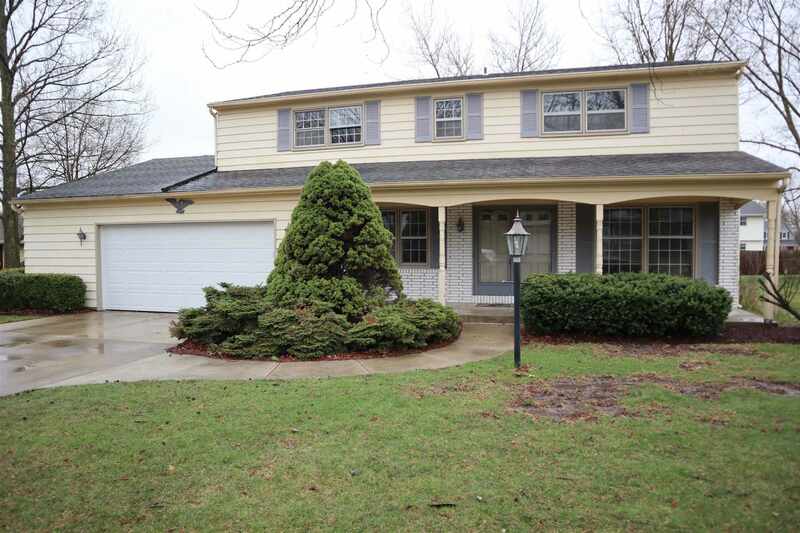 Come check out this large 5 bedroom, 2.5 bath, 2248 square foot home on a quiet street. This home offers an additional 1100 square feet of space in unfinished basement, an oversized 2 car garage. All of the bathrooms have been professionally remodeled in the last 12 months, and all of the carpets were replaced within the last 12 months. While the home has already had many recent updates, this home is ready for your finishing touches to make it a northwest Fort Wayne masterpiece! This one won&apos;t last long, schedule your showing today! Home is sold AS-IS.